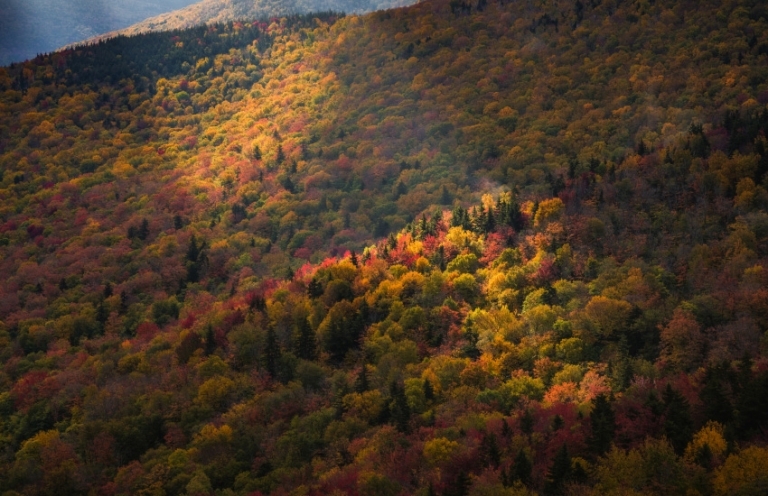 Join pro photographer Les Taylor on this fall photography adventure in the beautiful White Mountains National Forest. 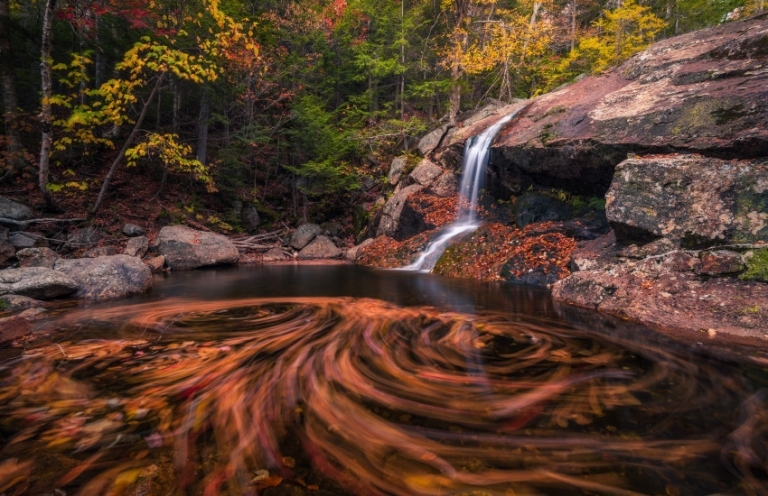 Located in New Hampshire, this vast forest covers over 1,000 square miles, and boasts everything from mountain-top views to roaring waterfalls, making it the perfect place to photograph the fall foliage season. New England is famous for its fall foliage, and there is no better place to enjoy the season than the White Mountains of New Hampshire. From hidden waterfalls to panoramic mountain views, the White Mountains National Forest is filled with natural beauty that is sure to thrill any photographer, especially during this magical season. 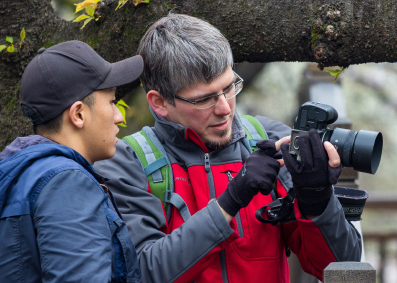 In this photography workshop, you'll enjoy the scenery with your camera, while learning professional techniques to help you create incredible images. There will also be time provided throughout the workshop to learn post-processing techniques that will help your images really stand out. Along with photography, the workshop group will get to enjoy the local flavors and atmosphere that make the season so special. 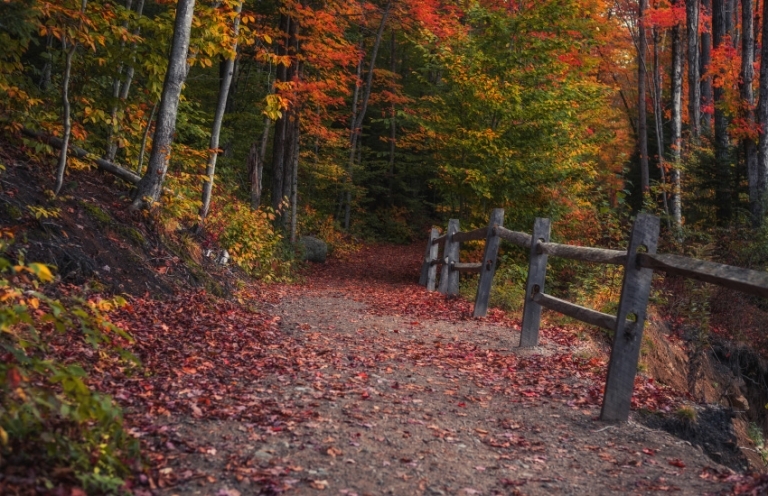 If you want to enjoy autumn in New England with your camera, this is the workshop for you! Les Taylor is a professional landscape and travel photographer based in the United States. He has done photography assignments for major travel companies abroad such as Japan Travel, and his work has been featured in publications like National Geographic Traveler, Jetstar Magazine and Florida Trend Magazine. Additionally, he is a photographer for Stocksy United where he licenses many of his images. Les has years of experience in photography, and has led many photography workshops over the years. 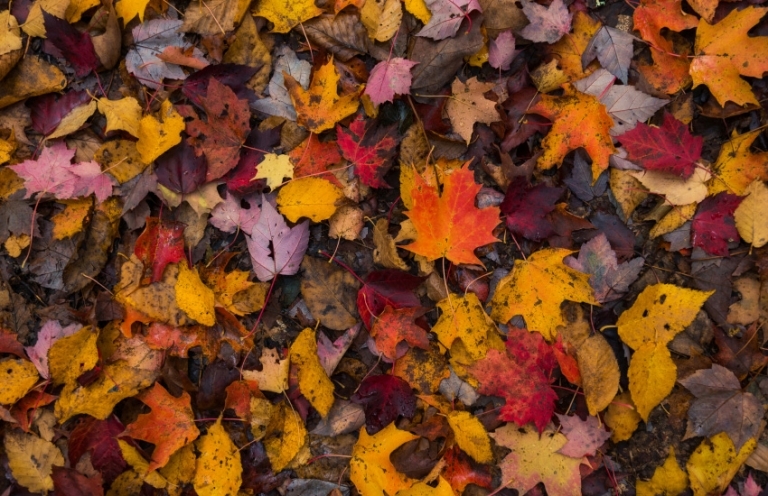 Between his background in communication and his love for photography and the New England autumn season, Les is the prefect guide for a photography workshop in the White Mountains. He is excited to show you all this region has to offer! Monday, October 7 || Meet & greet at our hotel in Lincoln, NH at 2:30pm, followed by an afternoon session in the White Mountains, and dinner together. Tuesday, October 8 || Out shooting all day, enjoying breathtaking mountaintop views and beautiful waterfalls. After dinner together, we'll take time for our first post-processing session. Wednesday, October 9 || Out shooting all day, exploring winding autumn roads and roaring rivers while the colors pop all around. Dinner together, followed by a relaxing evening. Thursday, October 10 || Another day of shooting, exploring more waterfalls and panoramic views. In the evening, we'll take time for another post-processing session, along with image sharing & critique. Friday, October 11 || A final morning session together in the White Mountains. We'll enjoy a final lunch together. Group adventure ends at noon. The cost for this 5-day photography workshop is $899 per person. Participants are responsible for their own lodging, meals, and transportation during the workshop. Transportation between the lodge and our shooting locations will be managed via carpooling. You are free to stay wherever you wish, but we have a block of rooms set aside at the Residence Inn in North Conway, NH for a special discounted rate. To book the room at the discounted rate, please call 603.356.3024 after you have signed up here, and mention that you will be with my workshop. For those who pay the full workshop fee, $799 will be refunded if canceled prior to June 1st.